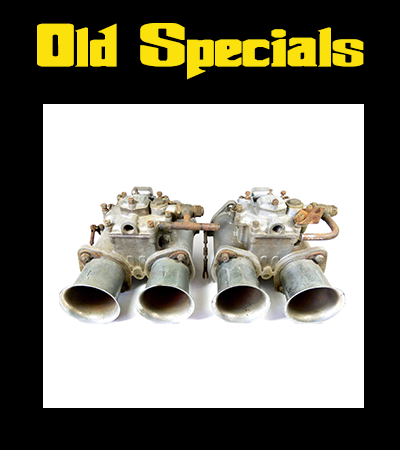 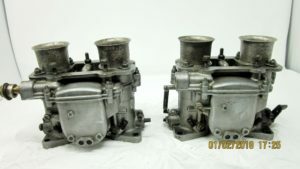 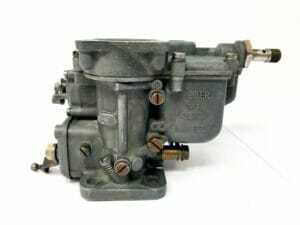 Fully restored pair of Dell’Orto DHLA 45 carburettors for sale. 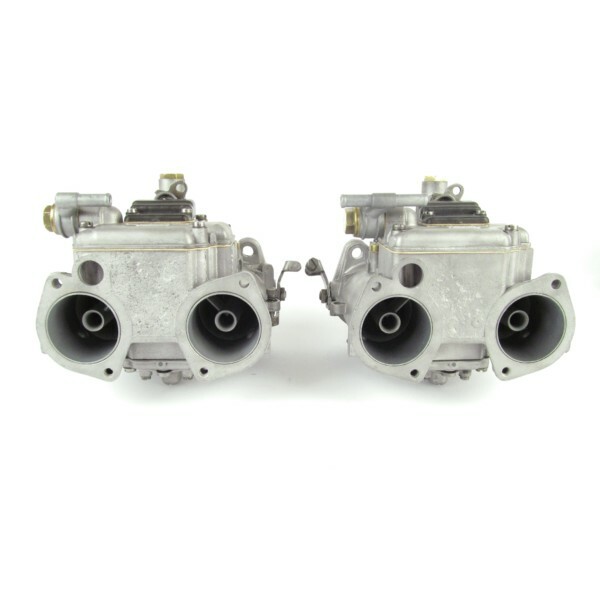 Offered here as a pair, as shown in photos. 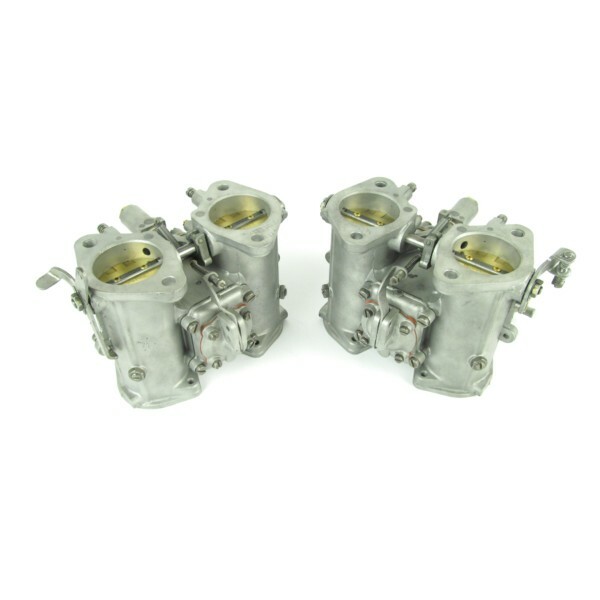 These carburettors, have been reconditioned to a high standard including vapour blasting and ultrasonic cleaning. 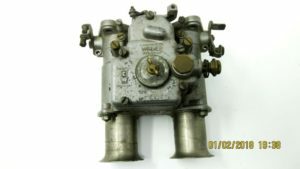 All normal service kit parts have been replaced with genuine Dellorto factory supplied items including gaskets & seals, needle valves, pump diaphragms and spindle bearings. 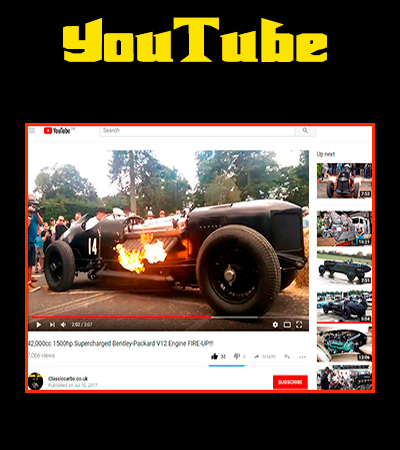 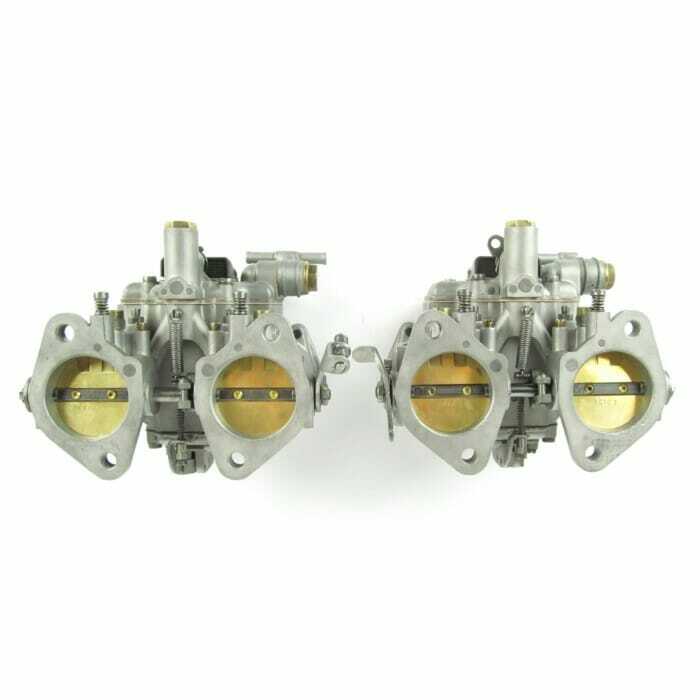 We can re-jetted them to suit any engine, please email us to discuss your requirements or mention the details in the notes section at the checkout. 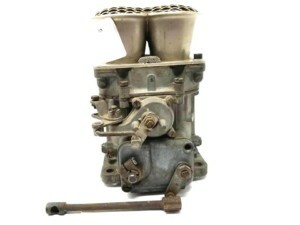 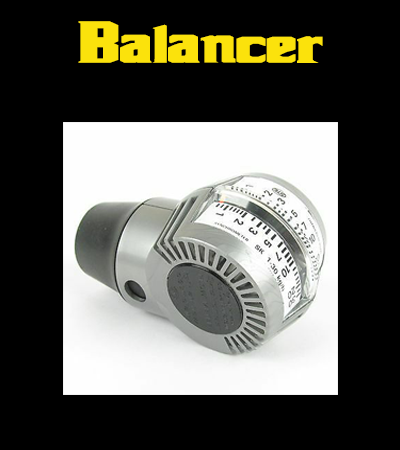 Note: This is a generic picture – The carburettors supplied might differ slightly in appearance.